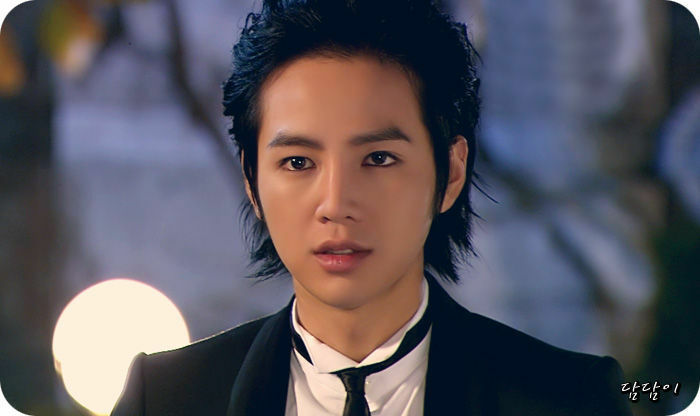 Who's more handsome? 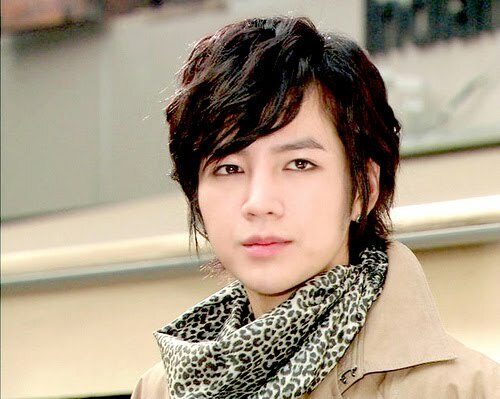 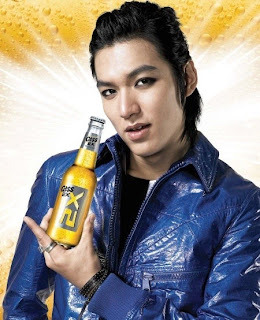 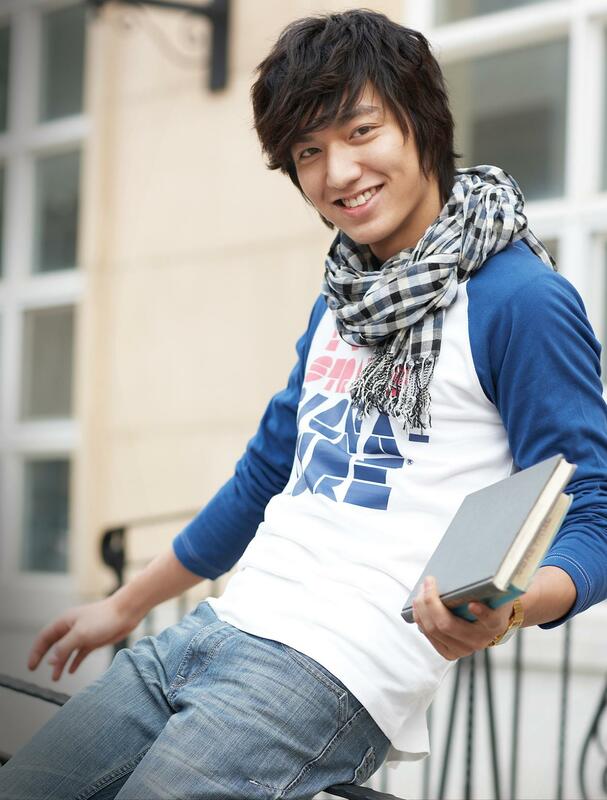 Jang Geun Suk or Lee Min Ho?? 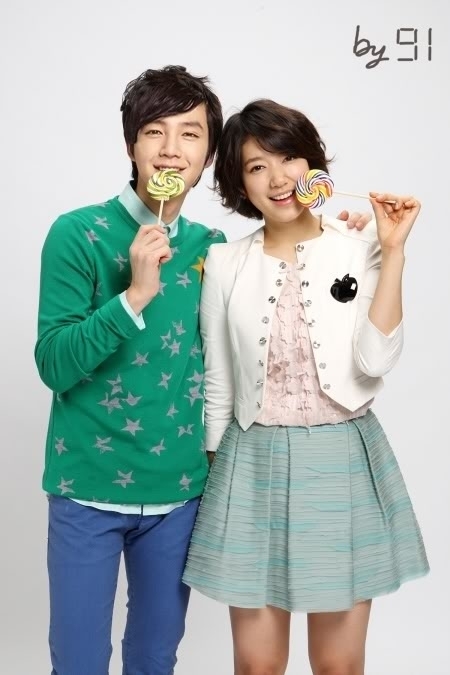 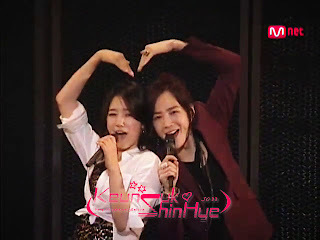 And Who is the best Couple ?? or should I say Chemistry? Feel free to post comments..